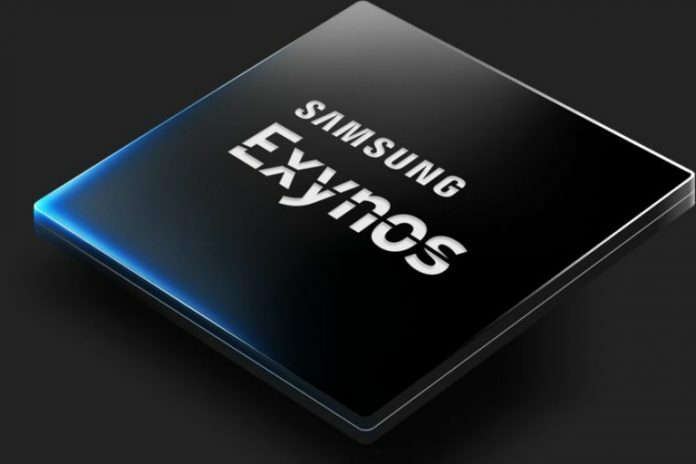 Samsung has introduced a LTE Advanced Pro modem for use in the Exynos chipset series, which is expected to achieve up to 1.2 Gbit/s in the downlink thanks to carrier aggregation, 4 × 4 MIMO and 256QAM technologies. The modem works with LTE category 18 and should be next to the Qualcomm Snapdragon X20, the first modem to provide such high speeds. The market for mobile radio modems is shared by a few large manufacturers, such as Qualcomm and Samsung, Intel, Mediatek and HiSilicon (Huawei). In Europe, LTE of category 12 is currently being used (mid 2017), which corresponds to speeds of approximately 500 MBit/s at Vodafone. However, the development proceeds rapidly, the 3GPP Release 13 has also defined the LTE category 18 Downlink, which enables up to 1.2 GBit/s. The high data rates can be achieved by an extended antenna technology (4 × 4 MIMO) and by a better modulation (256QAM). 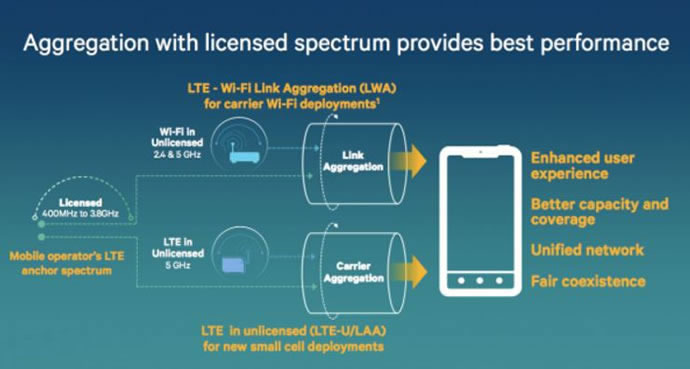 Some of the features defined in 3GPP Release 13 are also advertised as LTE Advanced Pro, which is a further development of LTE Advanced. According to Samsung, the new modem is the first LTE modem that can bundle up to 6 frequency bands simultaneously (6CA). Other hitherto available high-end modems can be a maximum of 5CA, many chipsets built in current mid-class smartphones can only 2CA or 3CA. In addition to 6CA, 256QAM and 4 × 4 MIMO, the Samsung Modem supports eLAA (enhanced Licensed Assisted Access), ie the use of unlicensed radio spectrum. For future applications, it is conceivable that network operators also use radio spectrum, which has so far mainly been used for WLAN (5 GHz range). Initial tests have shown that parallel operation of LAA and WLAN is possible without problems. Use in the Galaxy S9? The new Samsung LTE modem will go into mass production from the end of 2017 and is expected to be used in 2018 in new high-end devices with Samsung Exynos chipset. For the Samsung Galaxy Note 8, which is expected in August 2017, this is, of course, too late, but possibly we will see the Samsung LTE Cat18 modem in the Galaxy S9, which is expected to be released in spring 2018.